Sometimes I feel like Orange County gets a bad rap for not having the hot new restaurants like LA, or the abundance of wine-related events like Napa. 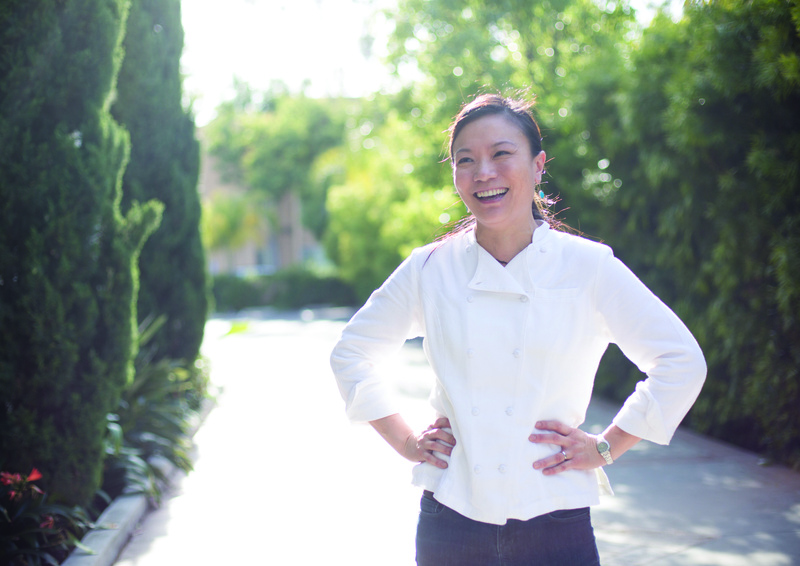 But the truth is, Orange County is home to some pretty amazing chefs and restaurants, which is why I’m super excited for the Newport Beach Wine and Food Festival next week. 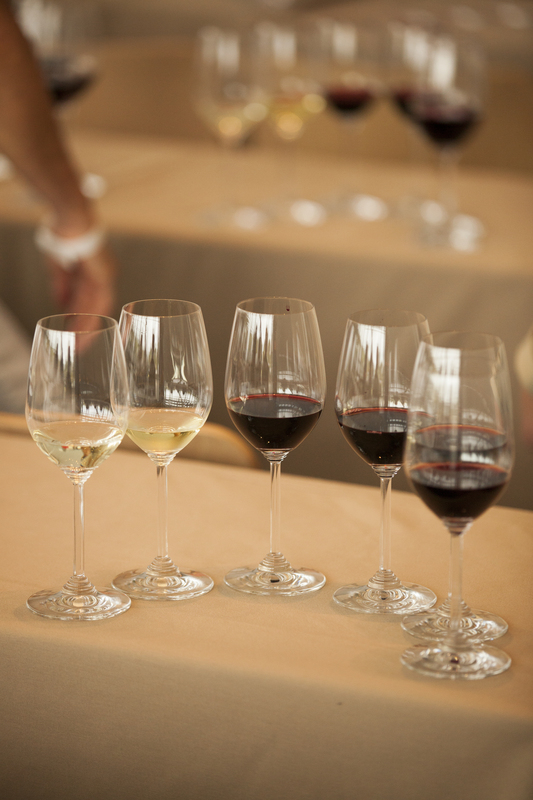 The Newport Beach Wine and Food Festival is a 3 day event taking place on October 2-4 at the Newport Beach Civic Center. Expect celebrity chef cooking demos, a cooking competition, and endless food and wine tasting from some of OC’s hottest restaurants. If you’re a fan of Top Chef and Top Chef Masters like me, then you’ll definitely want to check out the cooking demonstrations from Rick Bayless and Hubert Keller Saturday afternoon and then be sure to check out the first ever at-home cooking challenge with Chef Shirley Chung! There will also be wine tasting, beer, specialty cocktails and live music. Basically a food lover’s dream. Interested in joining me in all the fun next weekend? 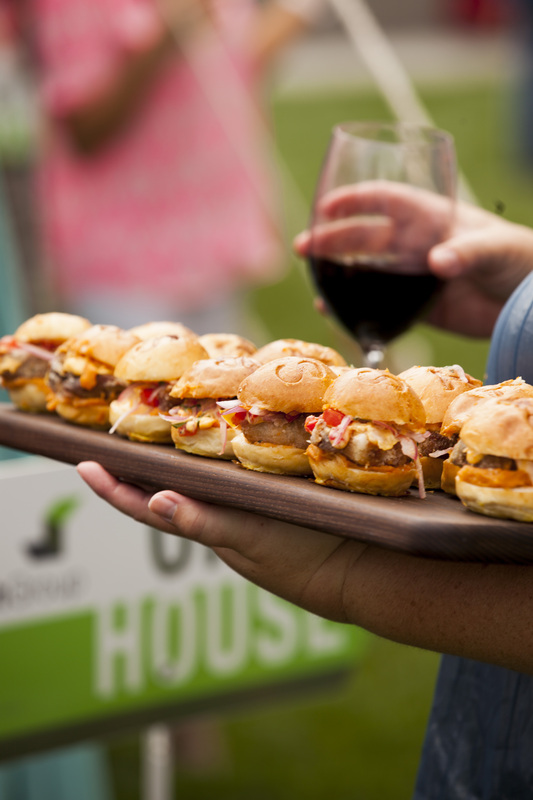 The Newport Beach Wine and Food Festival is offering $25 off general admission with code NBWFF25. Come spend a day tasting great food, drinking great wine, and seeing all the best that OC has to offer. This entry was posted in California, Good Eats, Orange County and tagged beer, cocktails, newport beach wine and food festival, Wine on September 24, 2015 by allie@sweetpotatobites.